Would you trust your life in the hands of a so-called pilot has never had flying lessons? Would you let a so-called surgeon who had no medical training operate on you? Whatever the answer is to the two questions above, the video discusses whether it is possible to teach a child about money literacy without such a child having real money to practice with? 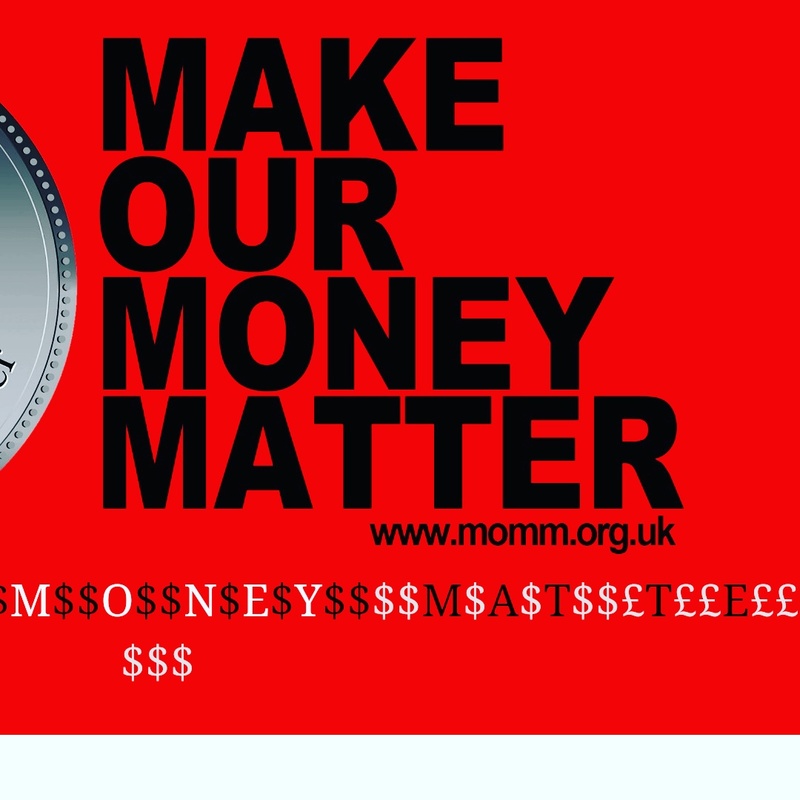 Oh by the way, I'm offering FREE taster sessions in money literacy for your child. All that needs to be done is that you complete the 7-question-2-minute-questionnaire so that I can get to know you best more. I have been forgetting to share another freebie that I have. 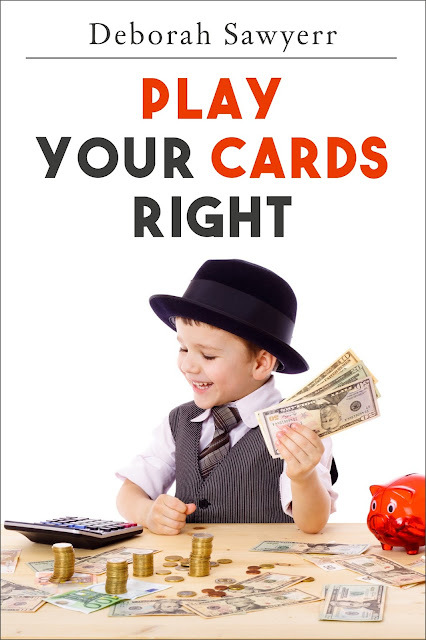 It is a 1-page budget cheat sheet to help you get started.